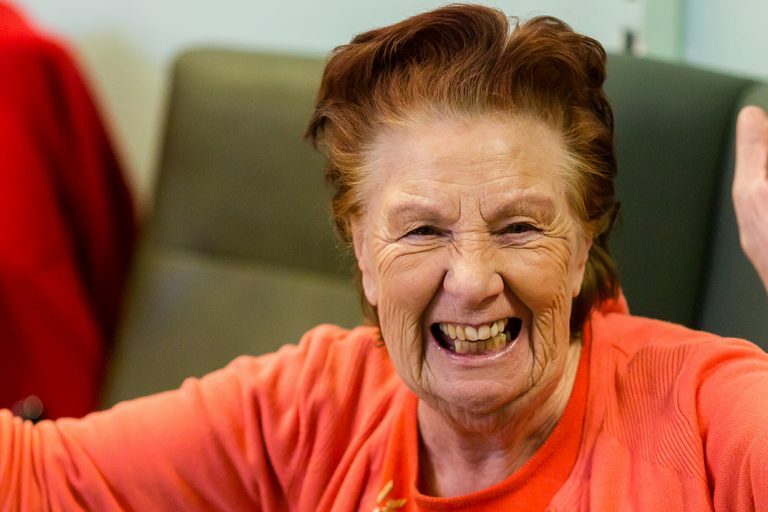 Many of these activities are suitable for people with dementia and physical or sensory disabilities. 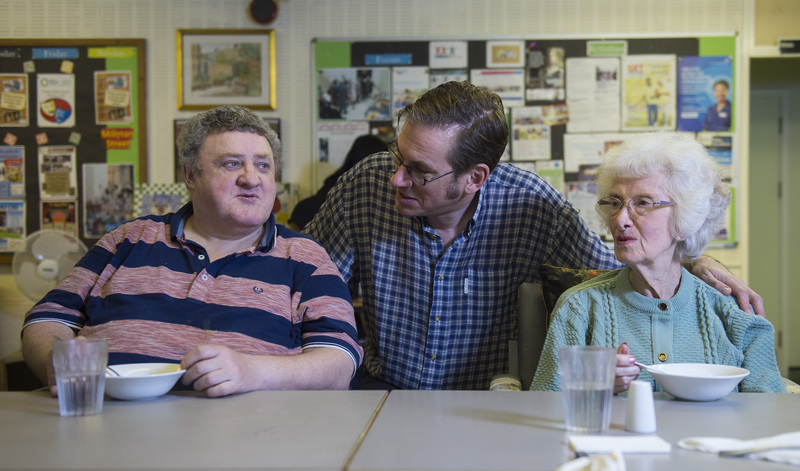 A lot of the centres older people live alone without the support of family or a carer to encourage them to eat. They don’t have the opportunity to cook or have nutritious food at home so will eat microwave meals and stuff out of tins. As a result, the older people tend to be extremely socially isolated and lonely. 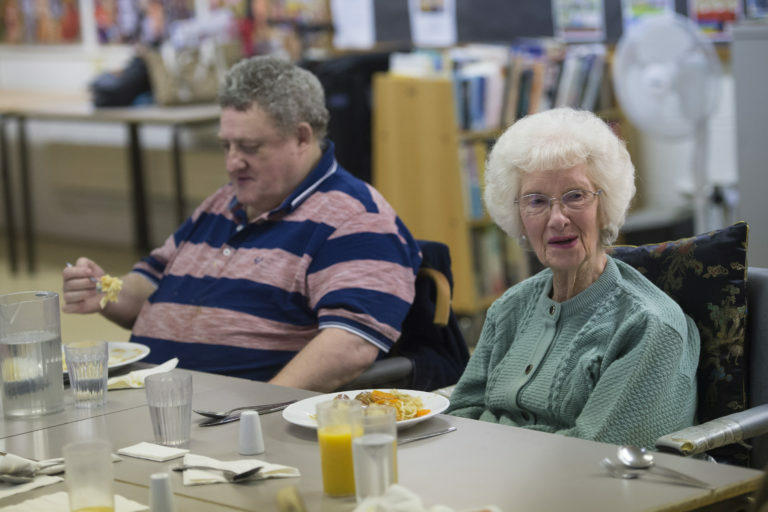 The lunch club is at the heart of the community centre. 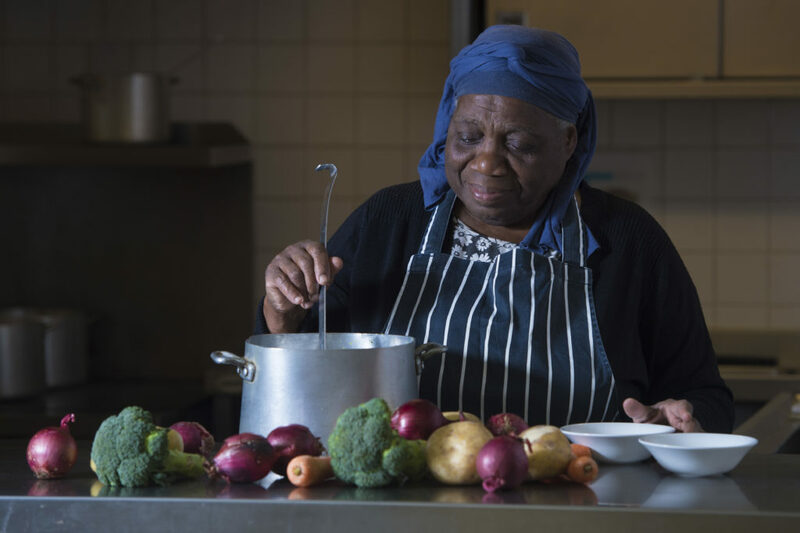 It’s safe to say that the majority of Millman Street’s members wouldn’t attend the centre without getting a healthy, nutritious and balanced meal from the food provided by FareShare as for some of them this will be the only thing they eat all day. 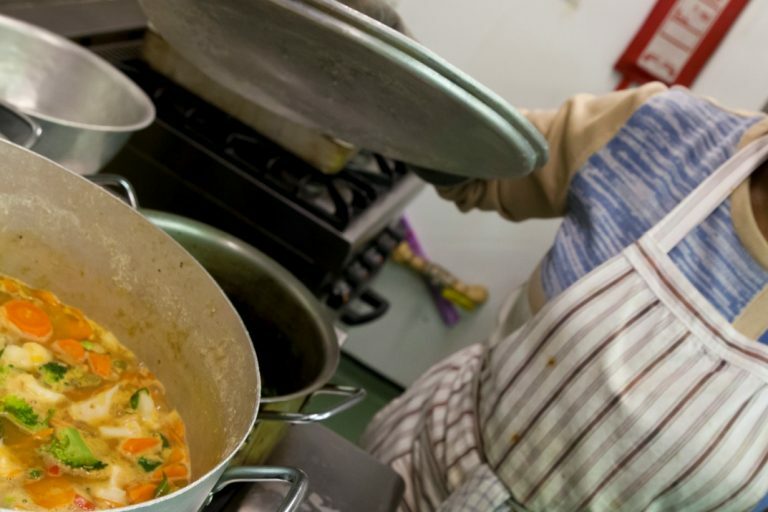 Millman Street Community Centre is one of 224 charities and community groups across the capital which receive food from FareShare London. The FareShare London warehouse in Deptford is seeking dozens of volunteers who can spare time during the week to help ensure that good, surplus food gets to the people who need it most. If you’re interested in volunteering, tell us by filling in this form – your help will be greatly appreciated by lots of charities and community organisations like Millman Street Community Centre.